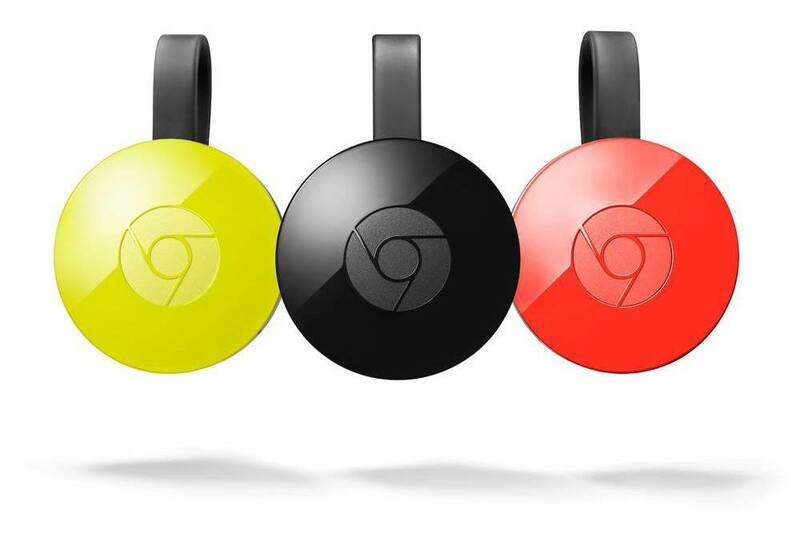 When Google’s Chromecast was launched in 2013, it became an instant success. Why? It offered a very inexpensive and easy way to stream video programming to your TV, all contained in a space saving compact package. As the cord cutter movement continues to grow, consumers are tuning to cheaper alternatives to the high price of cable TV. As cable and satellite prices continue to rise, many consumers are looking for alternative ways to view television programming. Thus, the cord cutter revolution was born. To save money, many households are moving to over-the-air broadcast TV programming with the use of an antenna connected to their TV. 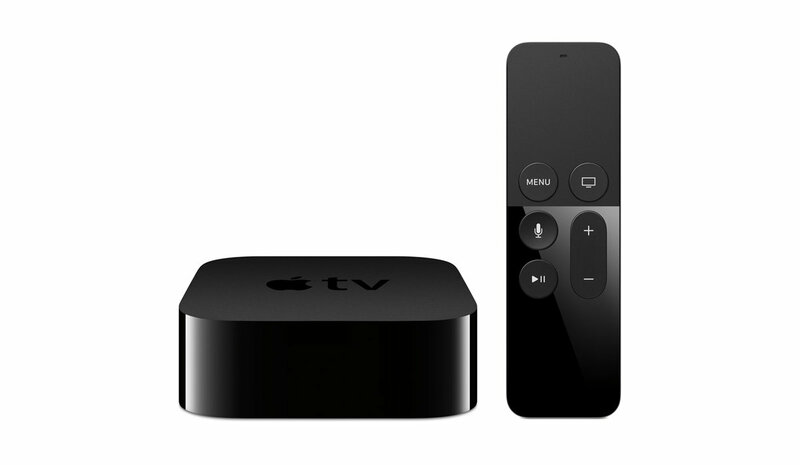 Apple’s new fourth generation media streaming set top box has arrived. And according to Apple’s CEO Tim Cook – “The future of TV is apps”. That is a bold statement which only the future can truly reveal. In the meantime, let’s have a quick look at this new media streaming device. 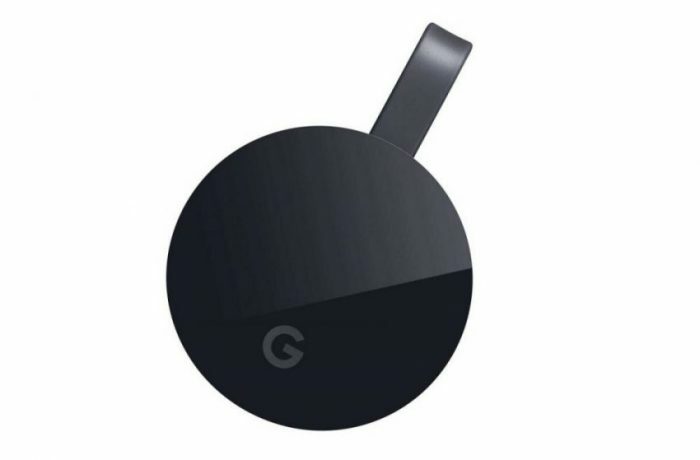 It wasn’t that long ago (2013) when Google launched its compact and very capable media streaming device known as Chromecast. This tiny media dongle took the industry and consumers by storm, and to date has become one of the most popular media streaming devices, selling 20 million units since its introduction, and hasn’t looked back since. 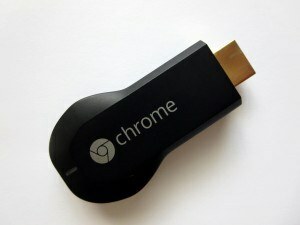 Google’s Chromecast became a best seller even before it hit the market in July of 2013. This media device was flying off store shelves the minute it was in stock, and is still one of the besting selling electronic devices to date.